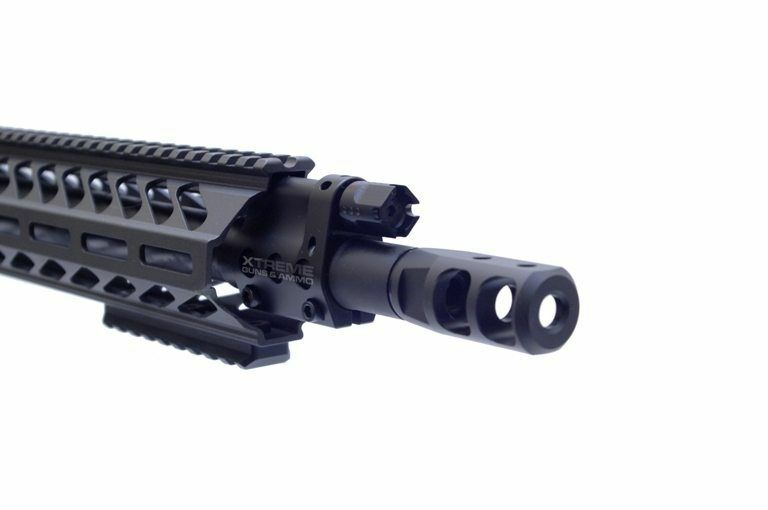 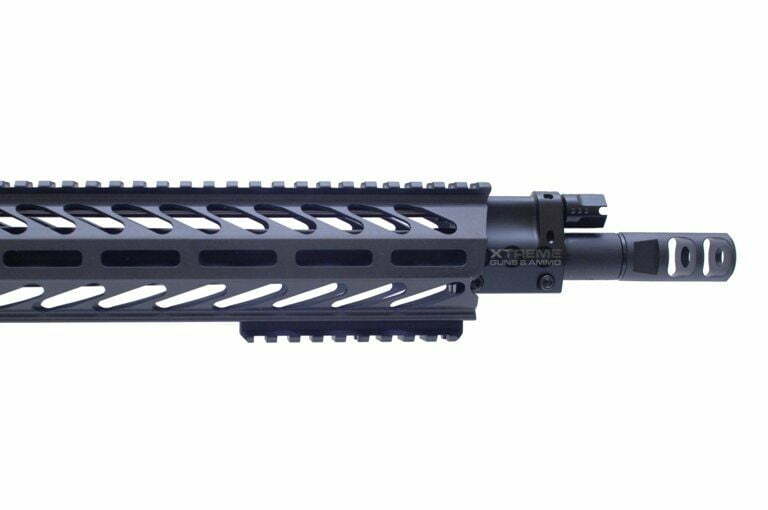 NEMO OMEN Recon 3.0 300 Win Mag AR Carbine just got better with the addition of the 18 inch Bartlein Barrel. 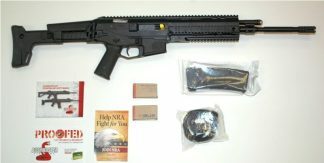 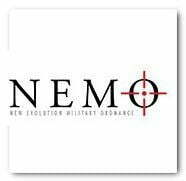 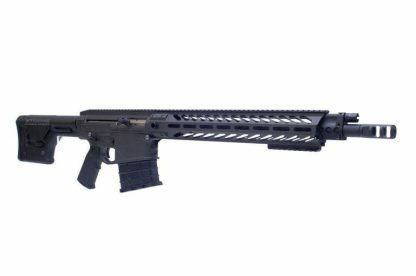 NEMO OMEN Recon 3.0 is NEMO’s CQB AR Rifle in 300 Win Mag, Lighter and more Compact than the Watchman and Match 3.0. 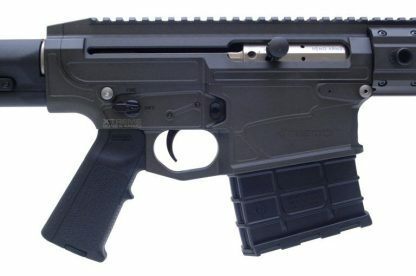 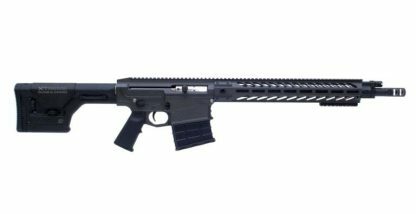 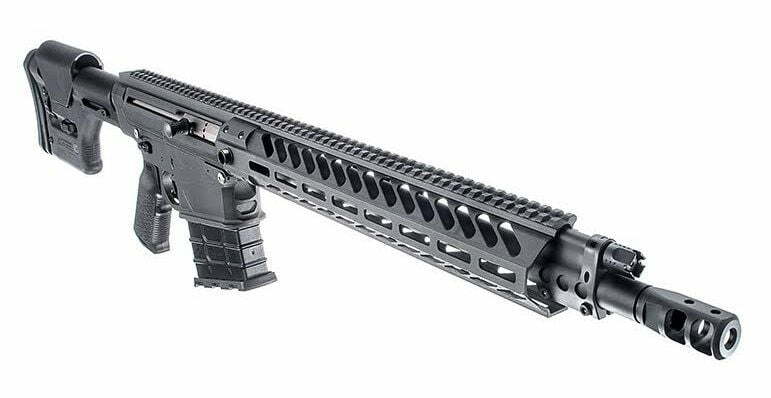 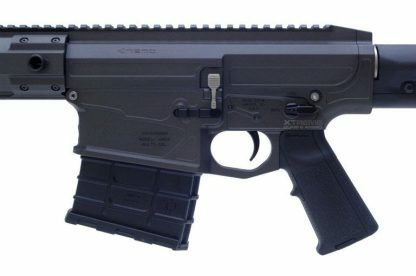 NEMO OMEN Recon 300 Win Mag AR Carbine is the most useful rifle you will ever own. 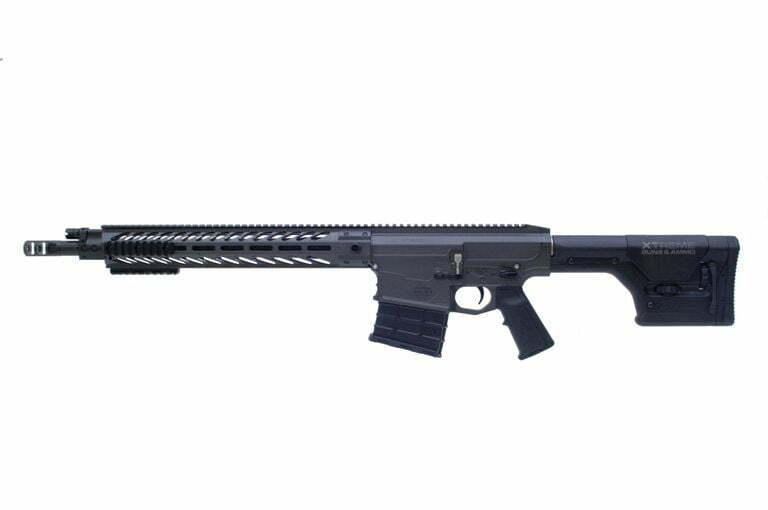 Shoot one for yourself and experience first-hand an advanced evolution in military-grade ARs.